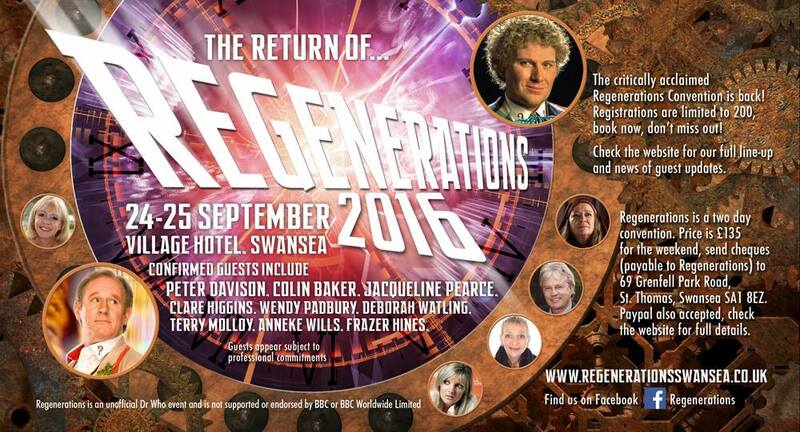 Regenerations is a non-profit Doctor Who convention run by Doctor Who fan Cary Woodward. It has been taking place since 2004 with the aim “to be fun for the attendees and the guests”. 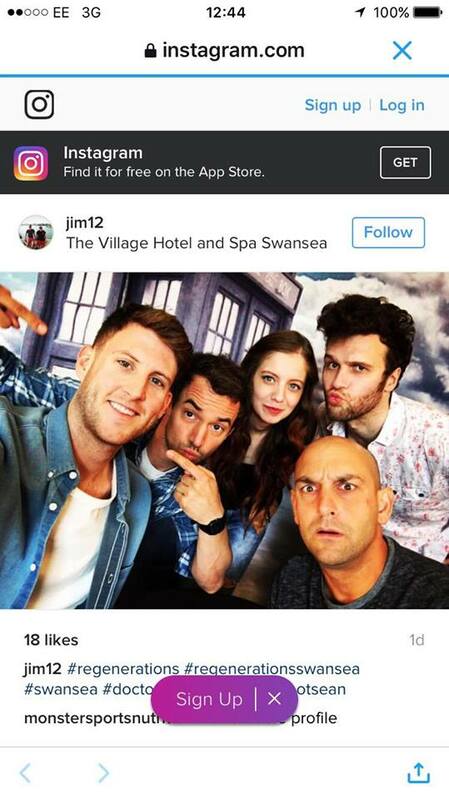 Guests at this event included stars from the classic series, the revived series and Big Finish audios. As well as Editors from Doctor Who Magazine (DWM) and Candy Jar Books. Louise Jameson – Leela – Check out our interview with Louise here! Terry Molloy – Davros – Check out our interview with Terry here! Geoffrey Beevers – The Master – Check out our interview with Geoffrey here! Plus many many more exciting guests! During the course of the weekend there were numerous Q&A panels. We attended several over the weekend. The panels we attended were conducted by Ryan Hendrick and David Bickerstaff who both did an amazing job. There was a wide range of stalls selling all types of Doctor Who merchandise, artwork, comics, costumes etc in the Doctor Who dealers room !!!! This event is designed to have a smaller amount of attendees (200 in fact) to make it more intimate and enjoyable with plenty of guests from Doctor Who to entertain and thrill. Unlike many other conventions; ticket prices for this event included one free autograph from each guest (excluding sponsored guests – Geoffrey Beevers and Catherine Schell). Also there was a photo studio where you could have your photograph with your favourite guests. Both of these queuing systems (autographs & photo shoots) were run effectively and kept orderly by the organisers who easily stood out in their Doctor Who Regenerations T-Shirts. All attendees are given a registration pack on arrival that includes a welcome letter, schedules, an autograph checklist and some fun Doctor-Who related photos. Overall we thoroughly enjoyed our time at Regenerations and can’t wait to cover this event again!!!! Check out clips from Regenerations on this weeks Gallifrey Stands Podcast. Pre-order Peter Davison’s new autobiography ‘Is There Life Outside the Box? : An Actor Despairs’ on amazon now !!!! For more information head over to the Regenerations website.